My father was a keen amateur cosmologist. For years, the New Scientist (and somewhat less frequently, Nature) would accumulate by his favoured armchair in the family lounge, grist to the mill of his own theorising about the universe. After taking early retirement from his job at British Telecom, he began a degree in Physics and Computing, so that he could conduct his own experiments - often questioning received orthodoxies, such as the Michelson-Morley experiment on the existence of the Aether - or working on his own idea for a gyroscopic space drive. He was fascinated by the work of Brian Josephson, of Trinity College, Cambridge, on the Mind-Matter Unification Project. I still don't know what may lie waiting to be discovered among his papers. Some time in 2010, he ordered and started to build an orrery. These are beautiful things: animated models that illustrate the relative motion of the planets in our solar system. By January 2011, however, after only getting as far as Mercury - i.e. the first planet from the sun - he stopped building it. It was around this time that he showed me the full set of planets and gears that he had acquired - but it was also implicit, in the way he spoke and handled them, that putting the rest of the orrery together was indefinitely deferred. Eventually, we realised that he had stopped building the orrery because he no longer could. Although it would be some time before the diagnosis came, he was suffering from vascular dementia. The loss of his ability to construct the orrery - in a man who used to build his own computers - was a symptom of the disease. My father died in October 2013. The unfinished orrery passed to me. In December 2015, I at last took it upon myself to finish building it - a bridge from his days before the disease to the present, and a kind of afterlife for something of his, and of him. I finished it on Christmas Eve 2015. And it is indeed a beautiful thing. So, to mark the completion of my father's orrery, which he began and I finished, I'm posting here a poem about its incompletion, which was first published in The Poetry Review in Spring 2014. It will be included in my forthcoming collection with Nine Arches Press, The Fetch, which will be published in October 2016.
of wonder. Just a con, they are. the ball bearing Earth, Saturn with its halo. without which, they rattle and fall. how to put the universe together. 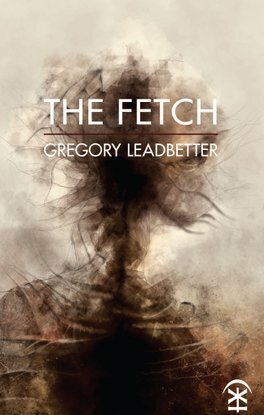 My debut full-length poetry collection, ‘The Fetch’, was published by Nine Arches Press in October 2016. 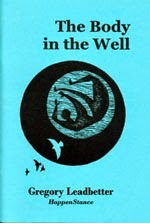 A pamphlet of poems, ‘The Body in the Well’, was published by HappenStance in 2007, and my work has appeared in The Poetry Review, Poetry London, The Rialto, Magma, The North, Agenda and elsewhere, including several anthologies. 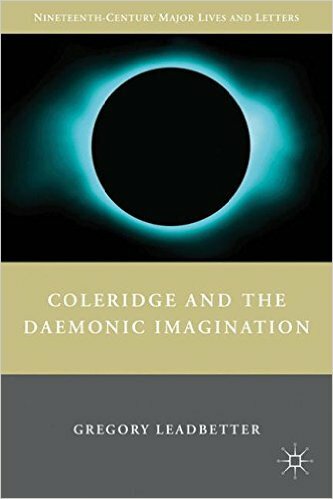 My book on Coleridge’s poetry, philosophy and the transnatural, ‘Coleridge and the Daemonic Imagination’ (Palgrave Macmillan, 2011) won the University English Book Prize 2012. I have written radio drama for the BBC, and was awarded a Hawthornden Fellowship in 2013. 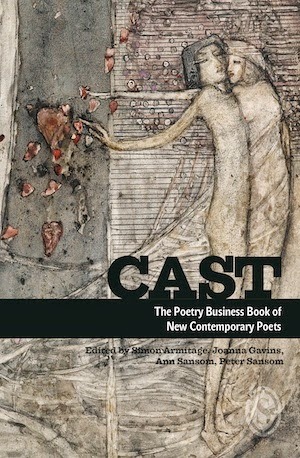 I am Reader in Literature and Creative Writing at Birmingham City University, where I am Director of the MA in Creative Writing and the Institute of Creative and Critical Writing.